Hello, my name is Melina, I am a flair bartender from Tucumán, Argentina and I just want to share with all of you some news about Flair Bartending in my country. Unfortunately, in my area there aren't many representatives of this discipline and there are no competitions, but we can compete in other provinces of Argentina. The last competition was Bar Fest 5, which took place in the city of Neuquén on 14th September 2009 and it gathered around 60 bartenders from several provinces and bordering countries such as Uruguay and Brazil. 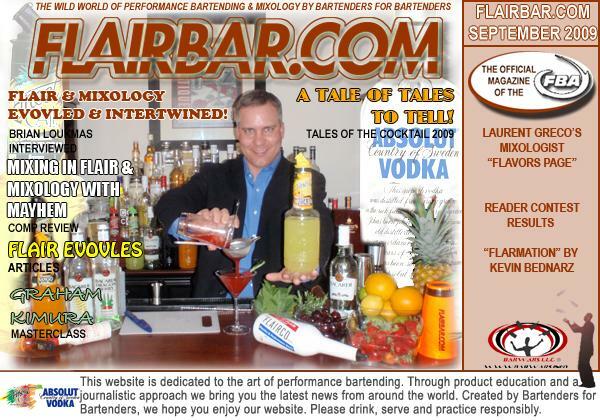 The FBA Website (barflair.org) has launched the “YOUR NEWS” section giving everyone a chance to share news about bartending from their area of the world. The YOUR NEWS section allows you to post directly to the FBA website by using the “My News Manager” tool in the FBA Members Lounge. You are able to post news and also edit it in the future. You can include 1 image to show inside your news post and you can also attach an entire photo gallery to your posting to share many images of your news item. Premium Members can even post comments about your news item, which will then send your item back to the top of the list! When someone posts a comment, you will get notified via email or SMS if you have set that up in your FBA Account. On top of all that, the YOUR NEWS section of the FBA site is also available to subscribe to via RSS. 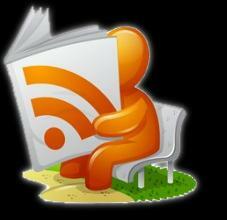 Get the latest news directly on your I-Phone, Blackberry or in any RSS Aggregator like I-Tunes or even Firefox and Internet Explorer. Sharing bartending news was never so much fun. Did you know the FBA has a new photo gallery? Not only can you create your own galleries, you can also upload 100 pictures at a time! You can add your pictures to existing galleries or create your own. 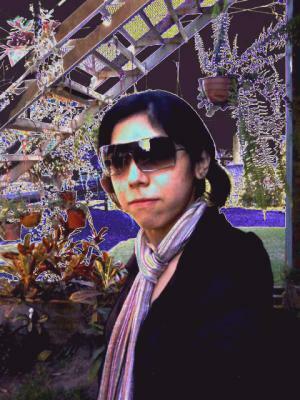 Once you have added pictures, you can also edit them and add descriptions about what the picture is. 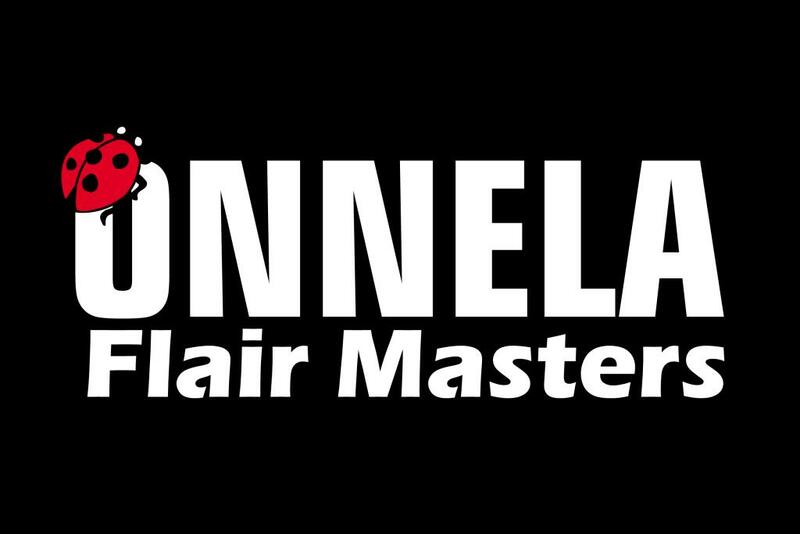 Flair = Pictures of flair that are not from a competition. We look forward to seeing your flair world. As many of you may know, Edward “Deuce” Hibbert passed away this week. This news was an absolute shock to every single person that knew him. 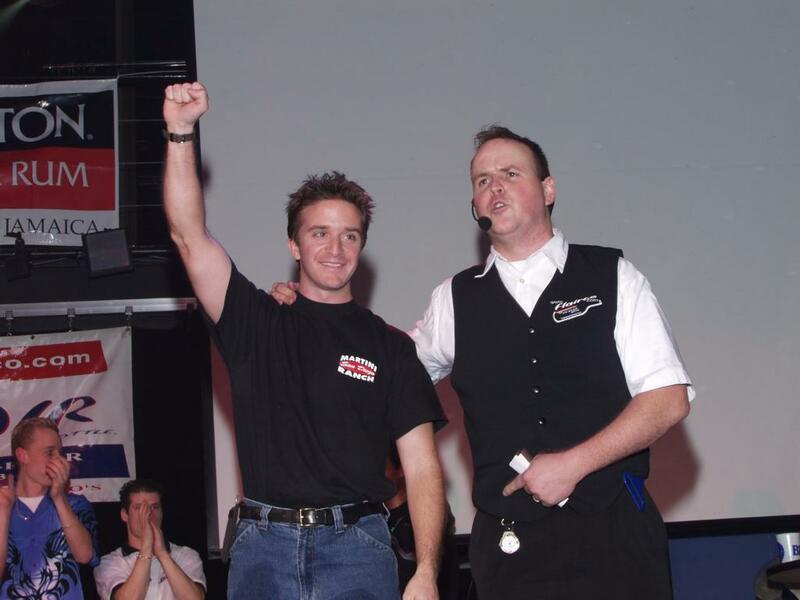 As you will read in many of the posts below and in the message board, Ed was looked up to by many as a leader in the industry not only for his accomplishments in flair competitions, but also as a business man, professional bartender, and the very definition of a GOOD Friend. Please take a few moments to write a few words about Ed if you knew him and post any pictures you may have to the Gallery named “Ed Hibbert”. Much Love Deuce. 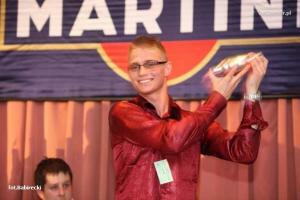 Your impact on the sport of Flair Bartending is etched in stone and you will eternally be missed. The first FBA Pro Tour event in Finland was a huge success in no small part to extremely professional and organized people who ran the event. Timo “Timppa” Nyyssönen and his crew were top notch. You can tell Timppa has watched a few well organized flair competitions in his day as the timing of the event was spot on as qualifiers finished within 2 minutes of the projected time!! Well done Timppa!! Helsinki was pretty much what I expected… friendly, clean, cool, with just a bit of rain. What I did not expect was the sun to stay up until almost midnight!! Then it peaks its head out again sometime around 5am again. Crazy days in Finland with 19+ hours of sunshine. Granted, that is just the summer time as winter is the opposite. The venue for this event was world class. Club Royal Onnela is the largest club in Helsinki and it has 9 themed bars/rooms to suite anyone’s tastes in music and fun. While no room was perfect for a flair comp, they organizers did a fantastic job of figuring out where to put the stage. If it wasn’t for this pesky support column at the corner of the stage, you know the one holding the building up, it would have been perfect. The competitors had a practice room, food, drinks, and VIP access to the entire club. 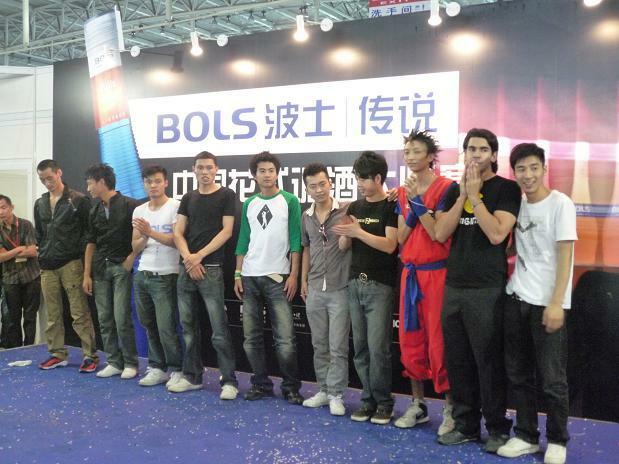 BOLS-LEGENDS Flair Competition held on 10th,11st June,Which is a high-quality competition around China.About 60 China top bartenders compete in races.Thesponsor of Flair bartending is BOLS-Amsterdam.